As an elderly parent starts to depend on their adult children for support, the amount of conflict between siblings can rise rapidly. These sibling tensions usually increase as children who are closer to their parents must bear a greater burden to provide care for them. This post dives into the major reasons why family disputes over elderly parents may occur and the best ways to resolve them. A child may feel that dad or mom is okay, while another believes that urgent care is required. This may be resolved with the help of experts in the field of geriatric care. When it is obvious that an elderly parent needs care, the parent may resist it to retain independence. To make parents less resistant to senior care services, the children need to persuade and convince their parent that it’s in their best interest to get some help. Highlight the positives of either live-in care service or assisted living, whichever is going to be most ideal. If a child must do most of the caregiving work due to proximity or better financial stability, he or she may resent the other ones who are not offering much help. If possible, the caregiver might try asking the other siblings to provide more assistance. Sibling rivalry over aging parents’ care needs can become intense when a family member takes total control and even limits access to the parent. If this happens to you and you feel left out, try to maintain a good relationship with your parent through regular phone calls, if possible. The most difficult aspect of arranging for care is how to finance it, especially when parents don’t have the funds to pay. Family disputes over elderly parents can get very intense when children who have different levels of income need to contribute to taking care of their parents. 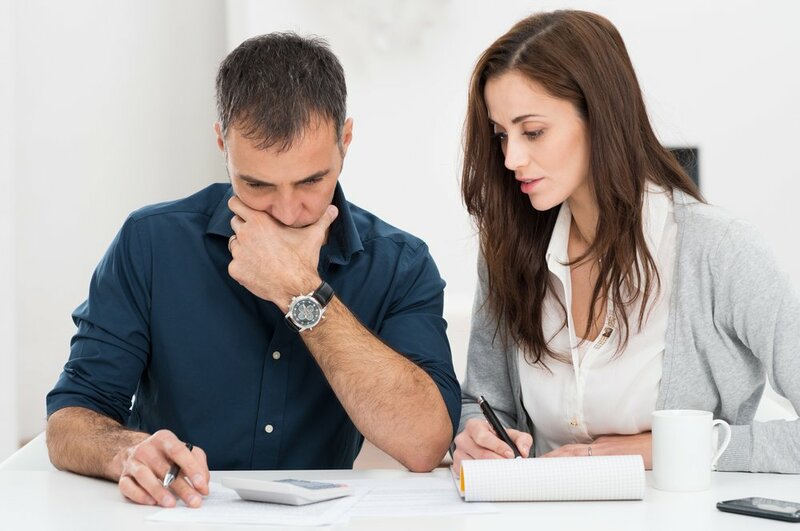 To resolve this issue, siblings need to be open and sincere about their true financial situation and capacity to contribute to the care of their parents. Hold a Family Meeting. A family meeting is a proven method of exchanging ideas and enhancing communication. In each meeting, siblings should express themselves frankly but respectfully. At these meetings, every member should take up a role that will be accepted by all other members of the family. If the dispute becomes too intense, a third party may need to be invited. Consult a Family Counselor or Senior Care Expert. Many times, consulting a geriatric care expert or a reputable senior care service provider can help resolve issues among siblings. Many of these organizations offer live-in caregiver services or home care assistance and tailor the service to suit your family budget. You can receive expert advice from professionals who have handled hundreds of cases and provided solutions that helped the children of the elderly parent to work together as a team. For more information on how to resolve sibling conflicts related to elderly care, please contact Active Home Care at 786-360-3449 today. 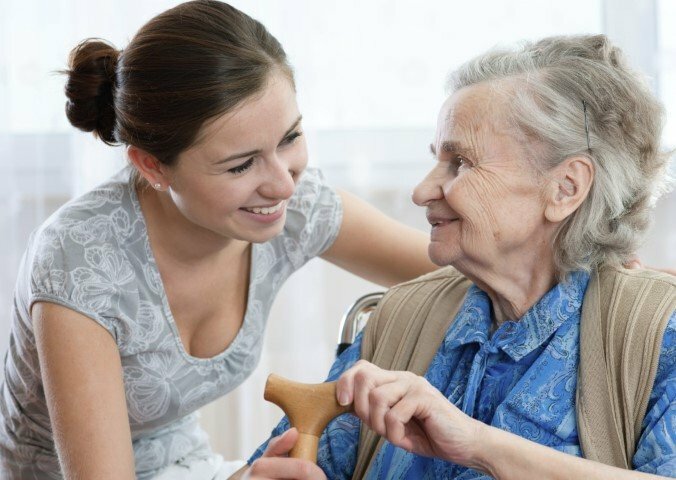 We offer a wide range of services to take care of our elderly clients. Our in-home care services are available in Aventura, North Miami, Miami Beach, Coral Gables, as well as Miami and the surrounding area.